Acclaimed scientist and author Bernd Heinrich has returned every year since boyhood to a beloved patch of western Maine woods. What is the biology in humans that explains this deep-in-the-bones pull toward a particular place, and how is it related to animal homing? 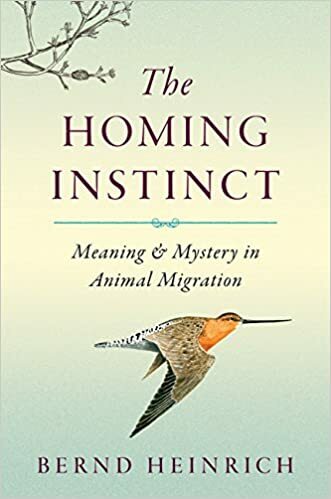 Heinrich explores the fascinating science chipping away at the mysteries of animal migration: how geese imprint true visual landscape memory; how scent trails are used by many creatures, from fish to insects to amphibians, to pinpoint their home if they are displaced from it; and how the tiniest of songbirds are equipped for solar and magnetic orienteering over vast distances.